Though the upcoming RS4 Avant may be getting more press lately, we can't forget that a new RS6 is on the horizon as well. 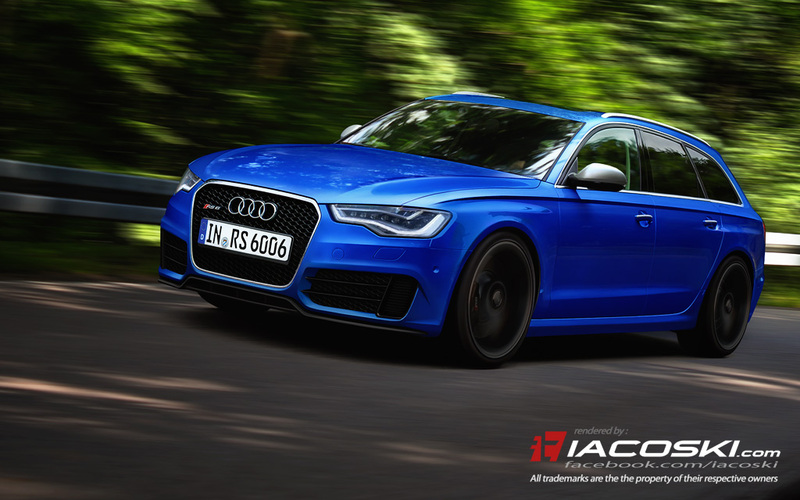 As a preview of what to expect, Iacoski Design has created some of the best interpretations of Audi's next generation RS6 Avant we've seen so far. While we're not sure if Audi will keep the boxed fender flares, these renderings make us hope they do. More after the jump. Still much a mystery, current speculation points to Audi's new, 4.0T V8 powering the C7 RS6. 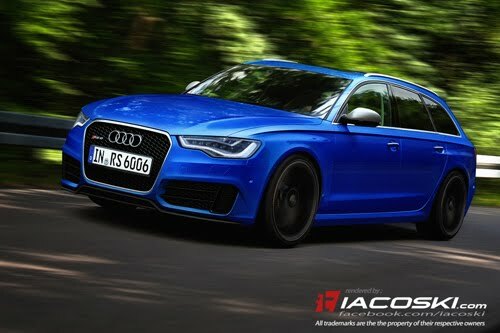 As seen in the new S8, we imagine the twin-turbo powerplant will produce somewhere north of 500 horsepower for the RS6. Thanks to Tomek for the tip!